BUENOS AIRES, Argentina (AP) — Both are the sons of Italian immigrants. Both are doctrinal conservatives. And both are known for their warm personalities. EDITOR'S NOTE: As the Roman Catholic Church prepares to elect a successor to Pope Benedict XVI, The Associated Press is profiling key cardinals seen as "papabili" — contenders to the throne. In the secretive world of the Vatican, there is no way to know who is in the running, and history has yielded plenty of surprises. But these are the names that have come up time and again in speculation. Today: Jorge Mario Bergoglio and Leonardo Sandri. Sandri, 69, left for Rome at 27 and never came back to stay in Argentina. Initially trained as a canon lawyer, he reached the No. 3 spot in the church's hierarchy under Pope John Paul II, the zenith of a long career in the Vatican's diplomatic service ranging from Africa to Mexico to Washington. "It's hard to find somebody in church circles who doesn't like Sandri. Granted, few might describe him as 'charismatic,' but he's almost universally seen as warm, open and possessing a lively sense of humor," Vatican analyst John Allen wrote in the National Catholic Reporter. "Personal relationships are all-important, and Sandri has a lot of friends." 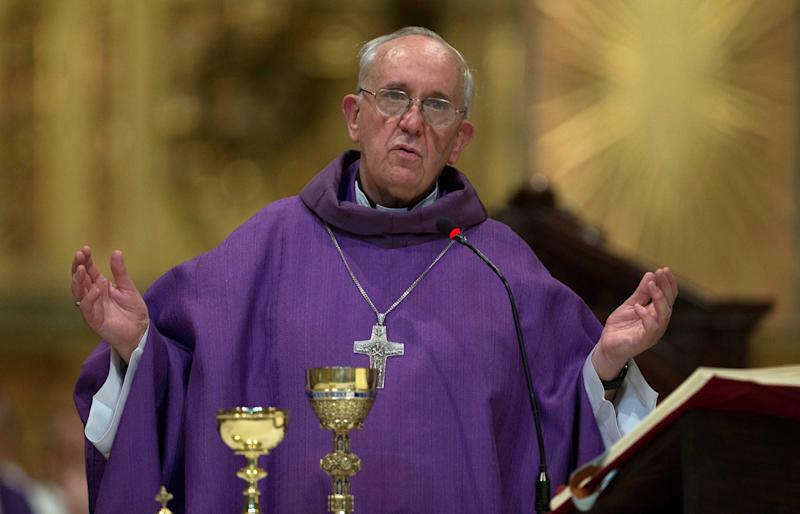 Bergoglio has slowed a bit with age and is feeling the effects of having a lung removed due to infection when he was a teenager — two strikes against him at a time when many Vatican-watchers say the next pope should be relatively young and strong. 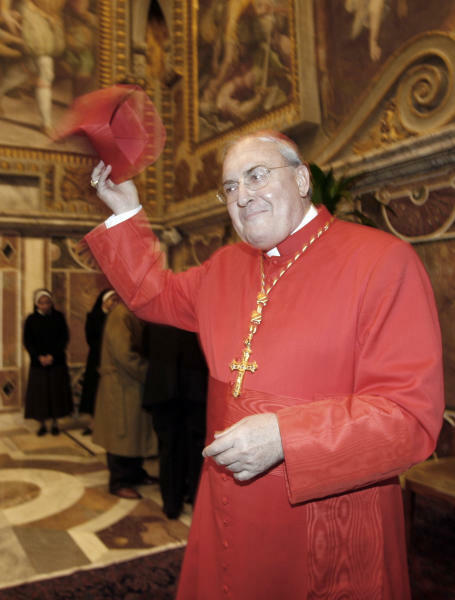 "But he's going to be very influential in the congress of cardinals, one of those who is most listened to," Rubin said.